Fire risk assessments and General risk assessments are undertaken in-house by a competent health and safety team with a wealth of experience. This sets us apart from other property management companies who often outsource this activity. Supplemental to Mainstay's own control measures, we have entered into a partnership with Primary Authority - Hereford & Worcester Fire and Rescue Service being our chosen authority. As part of us continuingly striving to improve both our own business, as well as to provide an all-round more efficient, bespoke and professional service, we voluntarily exposed ourselves to a thorough examination by an Enforcing Authority who audited all of our policies, management systems, fire risk assessments, properties etc. This was to ensure we are doing everything possible to manage fire safety effectively, to enable us to provide the best service possible to our customers and ultimately to help keep our service users safe from fire in their homes and workplace. Having a Primary Authority Partnership portrays commitment to working with regulators, with a desire to better our customers experience of local regulation. Following on from the tragic fire at Grenfell Tower our partnership is even more valuable for Mainstay to provide support and guidance during this period of uncertainty and change. Primary Authority offers businesses the opportunity to be regulated in a new way. Primary Authority enables a business to form a legally recognised partnership with a single local authority. This ‘Primary Authority’ provides the business with robust and reliable regulatory advice which other local authorities must take into account in their dealings with the business. 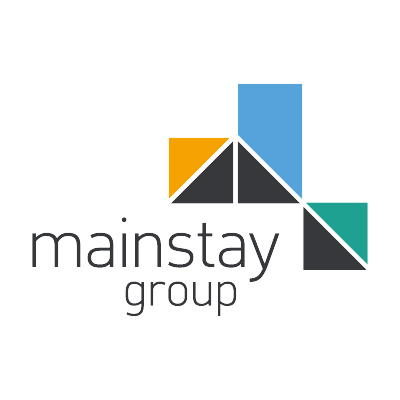 In this way, Primary Authority promotes consistency and fairness in the way that regulations are enforced locally – and as part of this association, Mainstay’s Fire Risk Assessments are audited by the authority to ensure they are ‘suitable and sufficient’ under the Regulatory Reform (Fire Safety) Order 2005. Primary Authority was established by the Regulatory Enforcement and Sanctions Act 2008 and is administered by the Better Regulation Delivery Office (BRDO). They exercise the statutory responsibility for its operation on behalf of the Secretary of State, nomination partnerships and issuing guidance.